Festival D’été De Québec is like a trade secret amongst Canadian music fans. The 11-day music festival features top-notch programming that could go toe-to-toe with any of our nation’s biggest music festivals, but it doesn’t have the same name recognition as some of the giants. For that reason, when you got to FEQ, it feels like you’re stumbling upon some kind of private, hidden paradise. One that you share with 100,000 other people. I had the chance to spend a bit of time in Québec City last week, and caught performances by Run The Jewels, Iggy Azalea, the immortal gawds in The Rolling Stones, and many others. 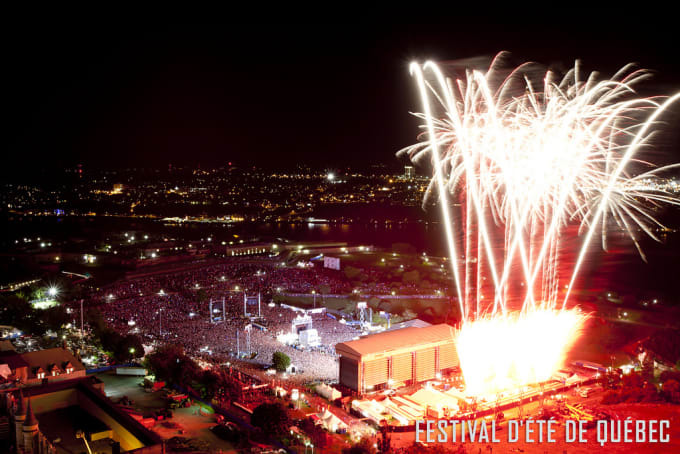 I picked up some knowledge along the way, and since keeping this kind of intel to myself would be criminal, I’m letting you in on the well-kept secret that is Festival D’été De Québec. 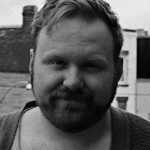 Here are 8 things I learned at FEQ this year.